Irish Record 8.23lb taken on 23.01.1982 by Edmund Cull at Ballycotton. Elongated flat-fish with white under-side, brown top-side dotted with large orange spots. Plaice will change the top colour to a certain degree, to blend in with sea bed surroundings. The skin is smooth with small scales and a ridge of bumps on the head. 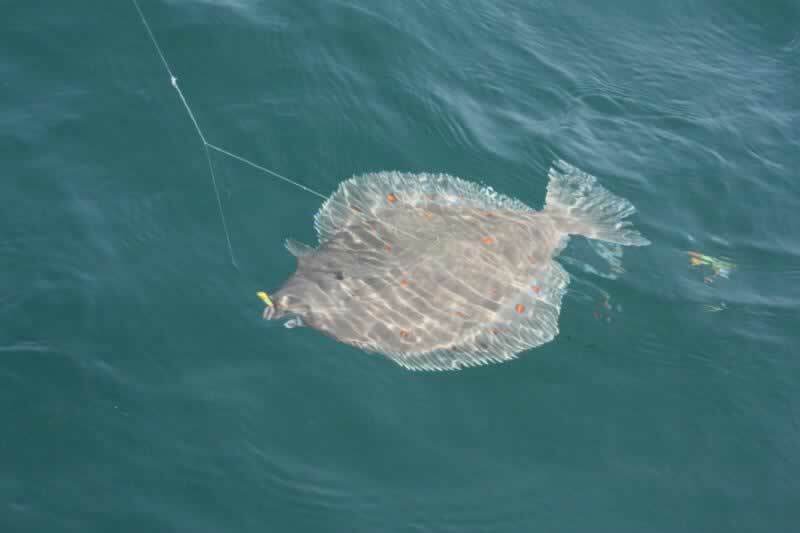 Plaice are common place over most sand, shingle and offshore sandbars and can appear all round the Irish coastline in the correct habitat. 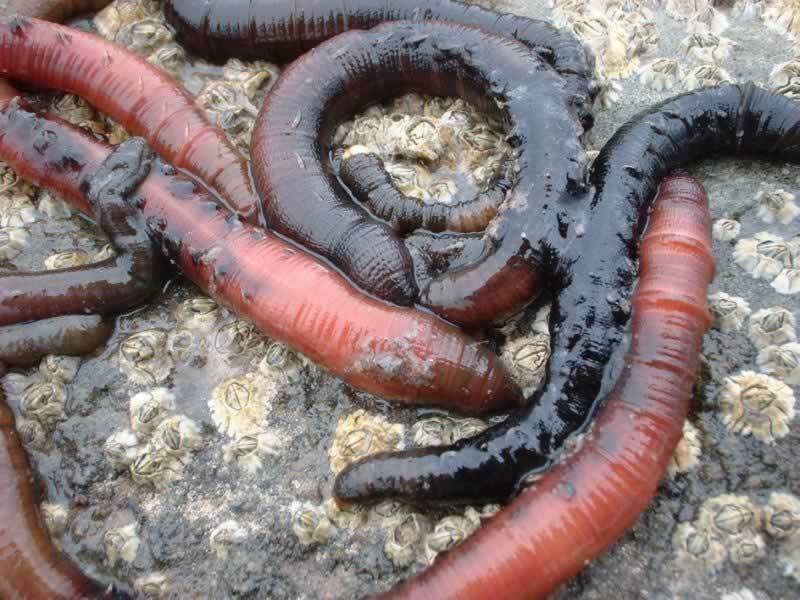 Unfortunately commercial pressure has decimated the once large population but they can still be targeted with a reasonable amount of success, although despite the Irish Specimen Fish Committee recently lowering the qualifying weight, specimen fish are now quite rare. The causeway bank out of Portrush on the north-east coast was famous for its Plaice and Turbot marks and is still capable of producing reasonable catches from time to time. Rock marks between Portrush and Portstewart hold some numbers of fish and one or two specimens have been taken further south at Balintoy harbour. The mouth of Lough Swilly and Mulroy Bay in Donegal, and numerous quiet bays in this area produce Plaice sporadically throughout summer but Cork Harbour would be the current hotspot for the larger fish. 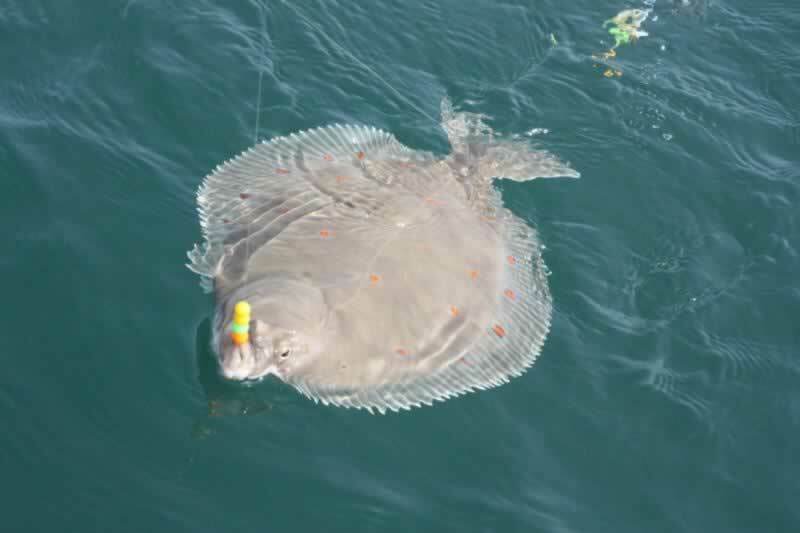 Plaice spawn in the first few months after December and start heading for the coasts around April or May, possibly a bit earlier in the South of Ireland. 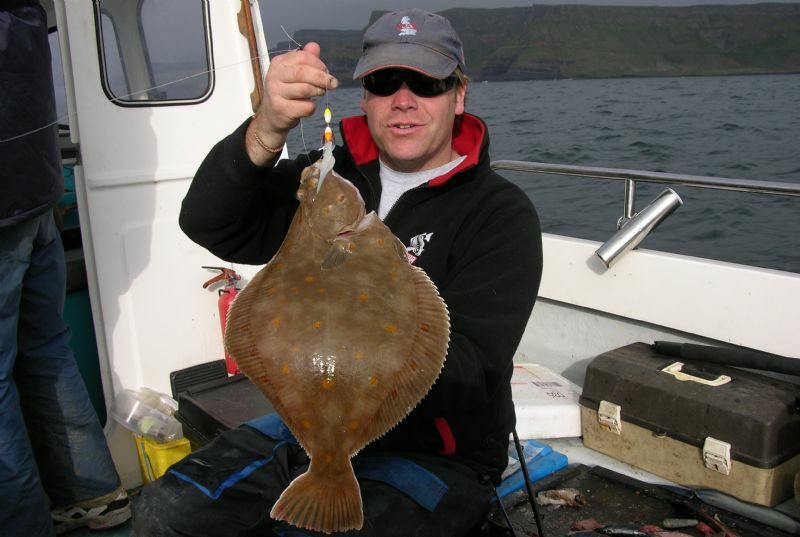 They can look thin and under nourished, however Plaice will gain weight quickly and by summer most are fighting fit and great fun on light tackle. 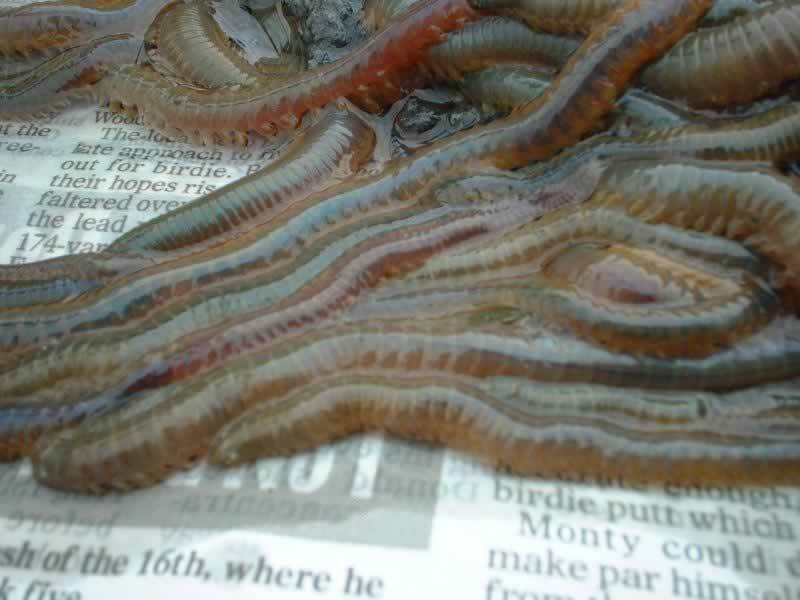 Ragworm and Lugworm are top baits, tipped with Sand eel, long strips of Mackerel or Squid. 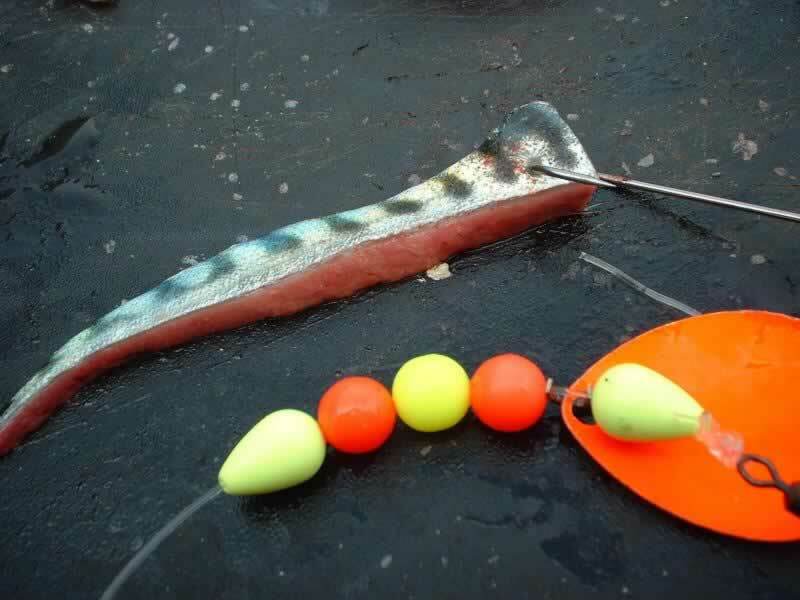 Attractor spoons and beads can help as Plaice are inquisitive and hunt by sight. Many large Plaice have been caught on Mackerel baits intended for Turbot; worth bearing this in mind when targeting a specimen. When shore angling, rigs should be streamlined and clipped down for distance casting. 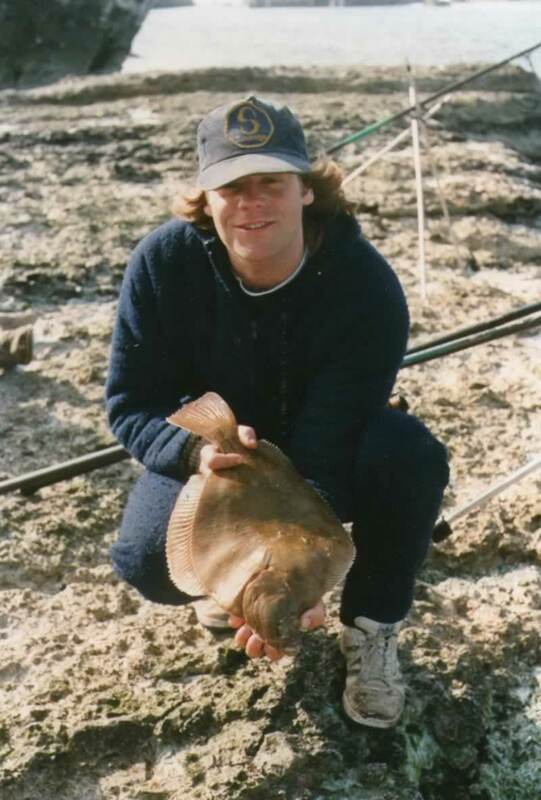 Plaice don't hug the shoreline as Flounder do and a big cast can often be an advantage. Deeper areas may allow fish to come closer, possibly rock marks leading onto sand for instance. From a boat, drifting is usually more successful, covering larger areas of fish-holding sand banks. Fish a running ledger with twelve to twenty feet of line behind an anti-tangle boom. Spoons and beads can be beneficial and due to the relatively small mouth of the Plaice, start with hook sizes of 1 - 1/0.